Cleethorpes Academy Primary Schools Festival. GCSE Year 10 P.E. student Joshua Stones coaches Reynolds Academy Year 1 pupils, Mia Beaumont-Ballesteros and Jacob Allenby. GCSE P.E. 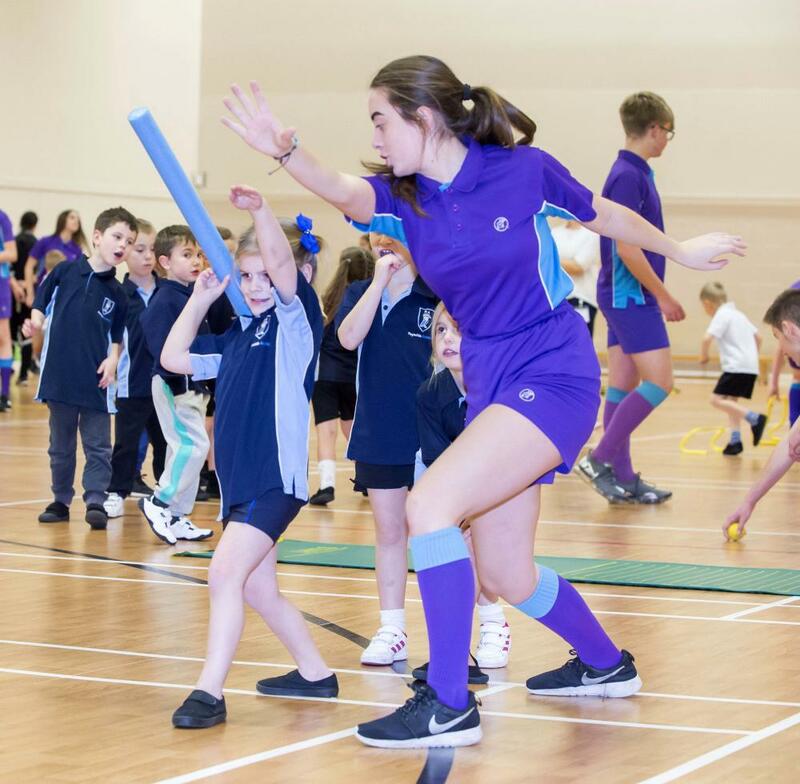 students showed they have the ability to pass their skills on to others when they mentored Primary School pupils at a Sports Festival organised by Cleethorpes Academy. The Year 10 students put their learning to the test with pupils from Reynolds Academy and Thrunscoe Primary and Nursery Academy. Activities included mini javelin, hurdles and basketball. Milly Kerry (15), Cleethorpes Academy Year 10 student, said: "Primary Festivals are really fun and it is nice to have the experience of coaching younger students." 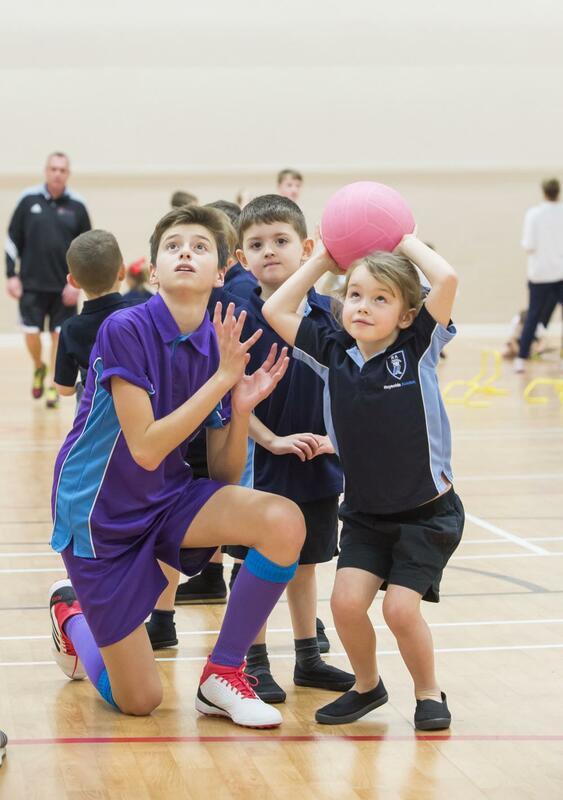 Joshua Stones (15) added: "I really enjoyed the Primary Festival and the opportunity provided because the younger students really do enjoy completing the sporting activities." Simon Blewitt, Curriculum Leader for P.E. 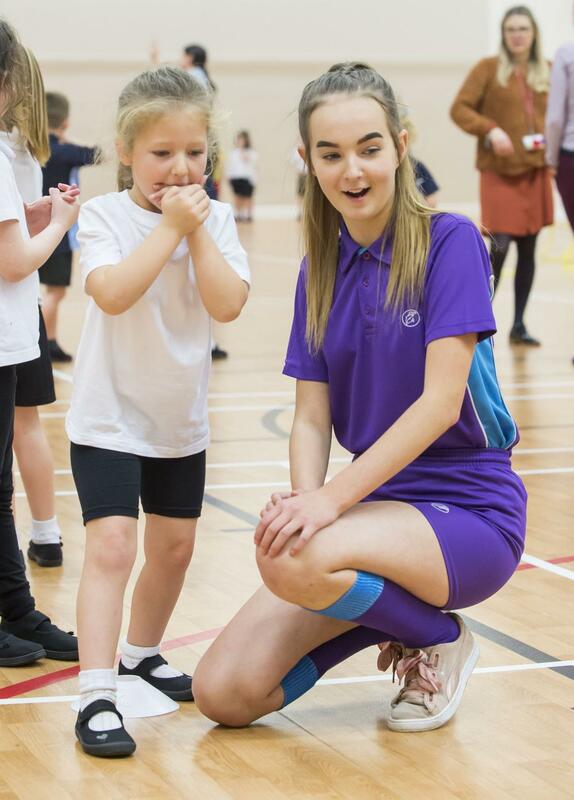 at Cleethorpes Academy, said: "The Primary Festivals are well established now and it gives us the opportunity to meet potential future students, along with giving our current students experience of sports coaching and teaching." Elodie Hallam, from Thrunscoe Academy, gets support from Elisha Hooper, Cleethorpes Academy Year 10 student. Cleethorpes Academy Year 10 student Milly Kerry teaches javelin to Reynolds Academy Year 1 pupil Missy Parker. 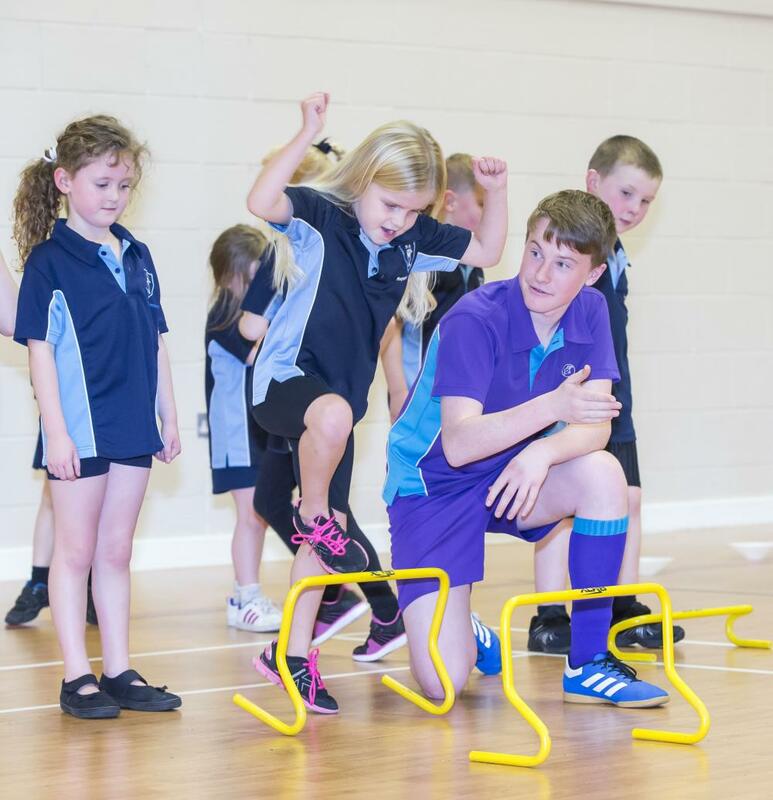 Cleethorpes Academy Year 10 student Caleb Bushell supervises the hurdles with Reynolds Academy Year 1 pupils, Lilly Herbert and Poppy Allenby.